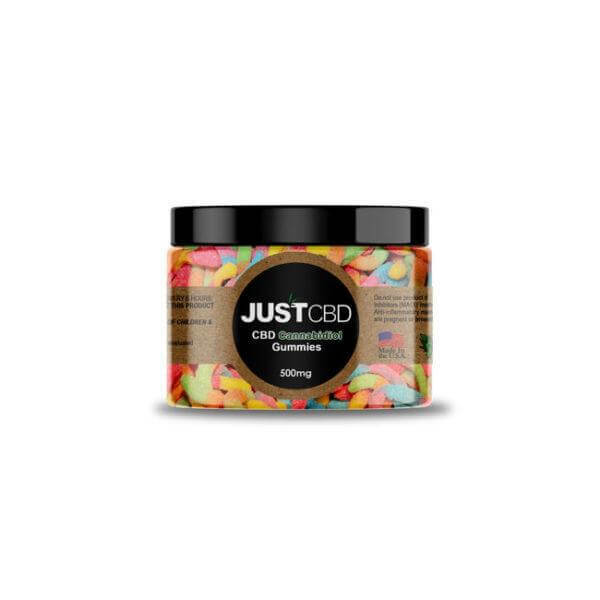 Also called cannabidiol is a concentrated oil extracted from the cannabis plant, which is then packaged in a cartridge or in an oil form for vaping. 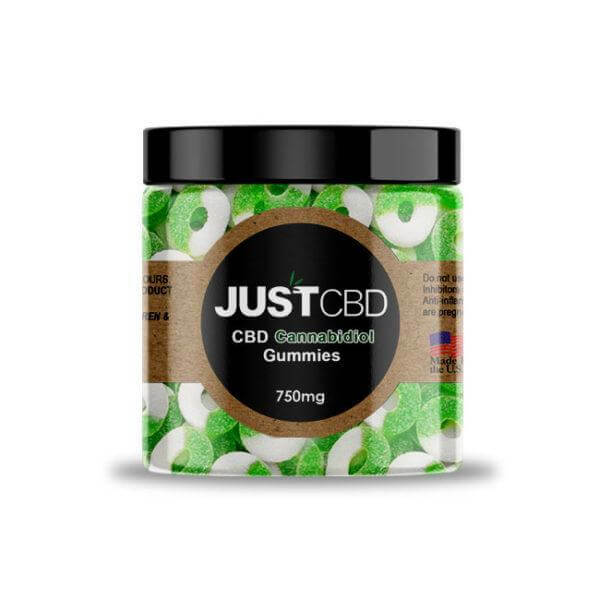 Vaping CBD Oil is the act of heating up the CBD oil in the cartridge in a vape pen to a temperature where the CBD distillate can be inhaled as a water vapor, allowing for a silky smooth CBD vape oil smoke. 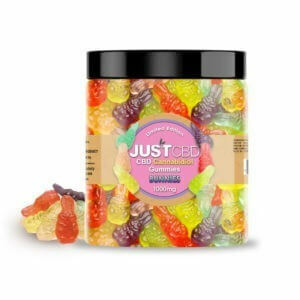 As one the most popular methods in which to take CBD oil, vaping CBD oil has been known to help ease ailments. 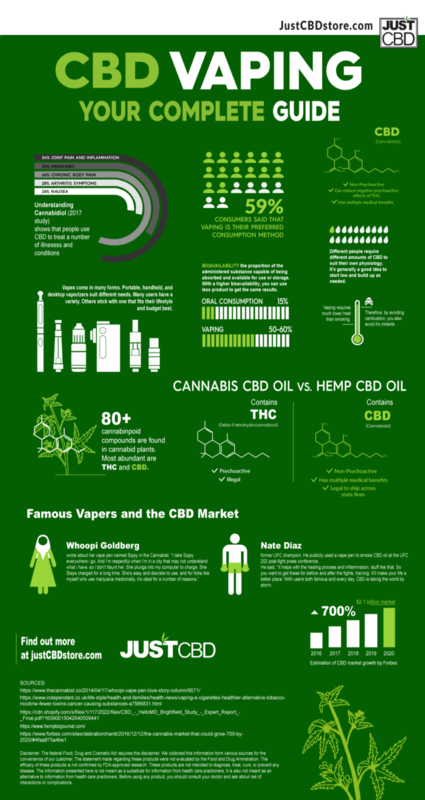 The popularity and medical benefits of CBD oils are on the rise. 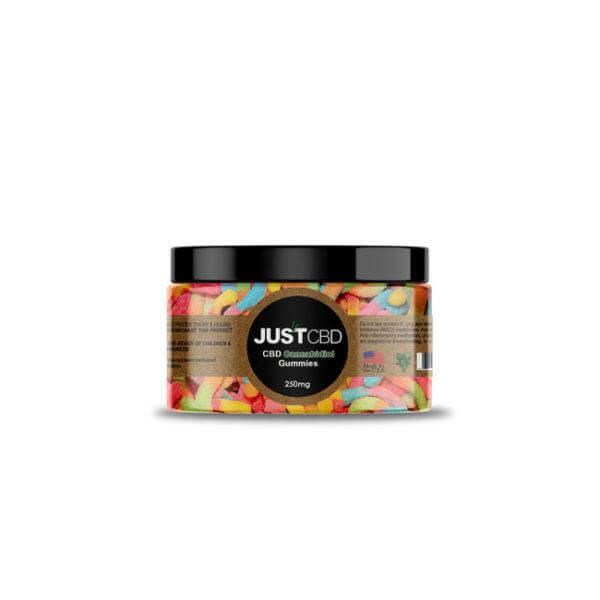 In fact, CBD has been known to help with seizures, stress, anxiety, sleep apnea, inflammation, high blood pressure and many other conditions that are being discovered daily. 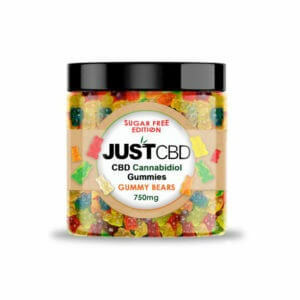 However, the true effectiveness of CBD to help all these conditions hasn’t yet been FDA approved. Today, researchers in the US are still in the clinical testing stage for many of these CBD oil uses. As medical research across the Globe increases some pioneer countries such as Israel have been doing studies on the benefits of CBD oil that range from cancer to down syndrome. Every day there is more news being shared on the scientifically backed medical benefits of cannabis oil. 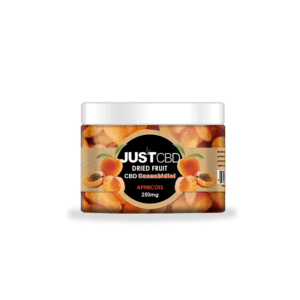 CBD Vape oil allows the consumer to be able to administer an appropriate CBD dose on a consistent basis. 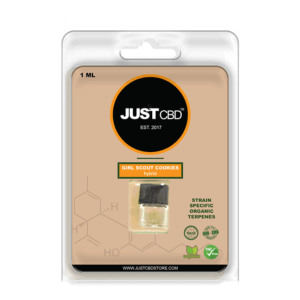 Our CBD vape oil enables the consumer to get the full benefits throughout their day. 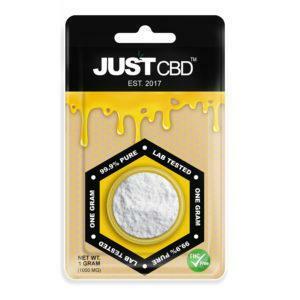 CBD is known not to be addictive; you cannot get the THC effects from vaping CBD oil. 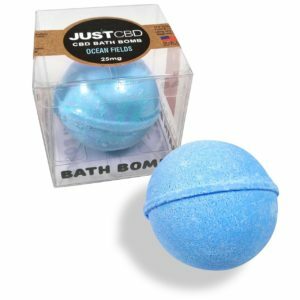 So consumers do not have to worry about paranoia or the other effects THC has. How long each cartridge last depends on the milligrams in each CBD oil or CBD cartridge. 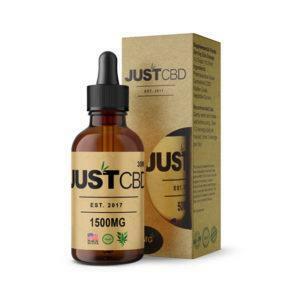 With each cartridge ranging from 25mgs to 300mgs, the typical time frame can be anywhere from 5 to 10 days, although this will obviously depend on the consumer’s individual consumption levels the CBD vape oil. 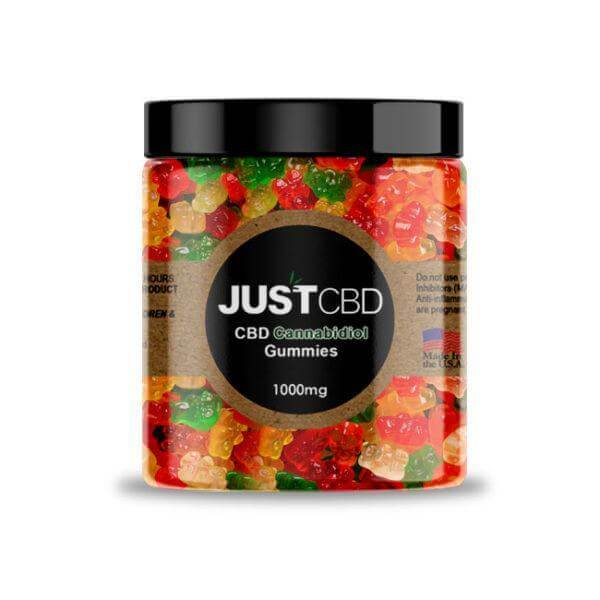 When you first start consuming CBD, you will need to dose up or take a higher quantity at the start. As your body starts to absorb the CBD, you will be able to reduce your dosing of CBD oil since it takes the body several weeks to get it out of your system. 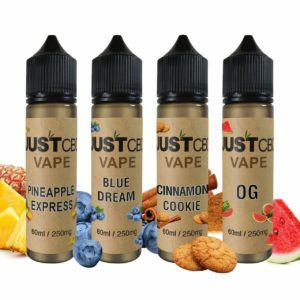 There are countless companies claiming to be the “ best CBD vape oil” or the “most pure 100% CBD oil.” Most of these companies are buying CBD oil imported from countries like China, and sometimes there is just no real way to find out where your CBD oil is from or the purity of that CBD vape oil. The tricky part is to find a company you can trust. 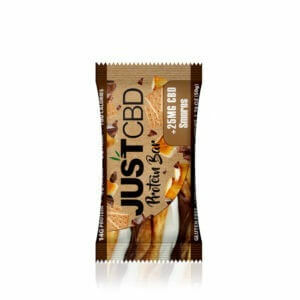 Just CBD™ was founded on the basis that CBD is nature’s secret miracle. 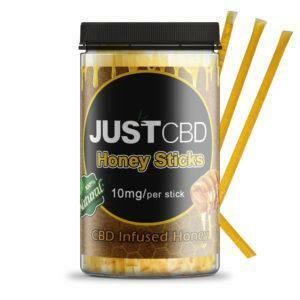 Looking around we found that the CBD business was consistently misrepresented and being taken advantage of. 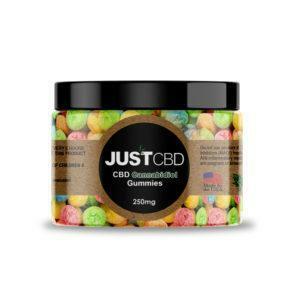 At Just CBD™ we believe that you have the right to know exactly what is inside your CBD products. It is our mission and promise to never misrepresent the content of our products. 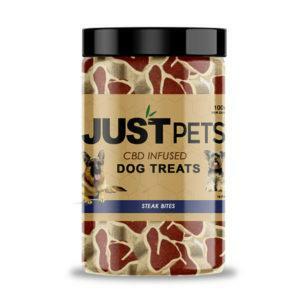 With the help of world-class labs to test our products, we are confident that Just CBD™ is made with industry-leading quality, honesty, and love. 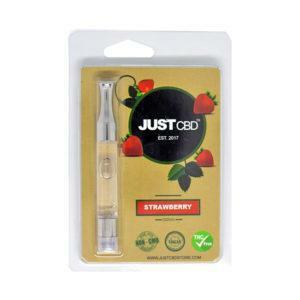 Check out our store CBD Vape Oil Cartridges. Also check out our review in Vapor Vanity Best CBD Oils & E Liquids.